Larsian has become an icon in Cebu for authentic local experience and turned into a popular tourist destination for the brave. When we were kids, our parents discourage us to eat at this place but its smell and taste just keeps us wanting for more. 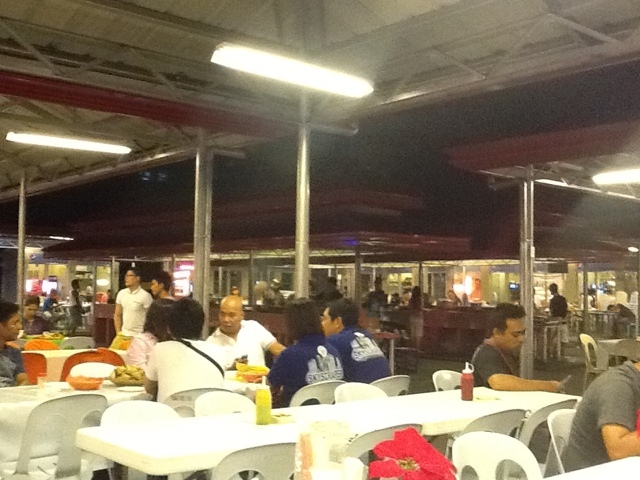 Sanitation and food handling has always been an issue for this iconic foodstreet. I was curious to see that the place is renovated this time by Pepsi. From dirt roads, it's now surrounded with concrete walls, brick flooring, galvanized roofing, monoblock tables and chairs yet maintained that rugged feel. After all these years, someone has finally gave it a functional facelift, grilling is moved to the center of the square as opposed to grilling on each kiosk - smoke is definitely isolated now and viola, there's running water! 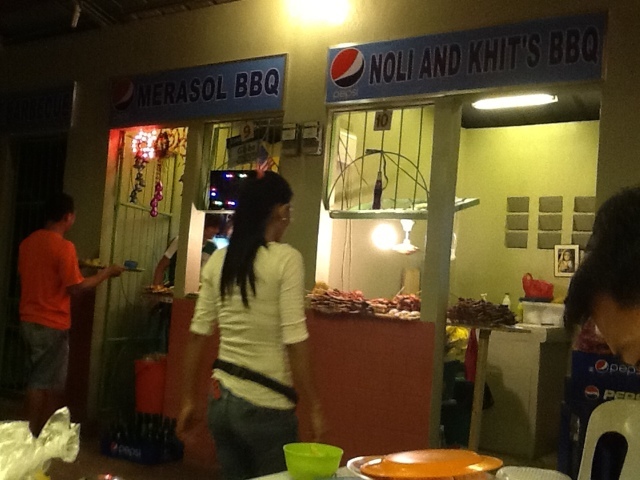 I no longer found my suki "mom's" but our companion led us to "Noli and Khit's BBQ". 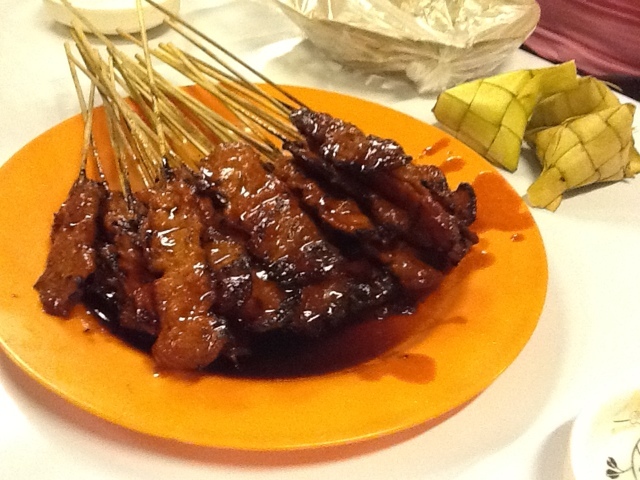 There were about 8 of us and ordered 50 pork BBQ sticks plus 30 pork belly sticks plus a handful of puso and liters of softdrinks. We all left past midnight with happy belly for just P75. i've only been to Larsian once but based on your pictures it had improved quite a bit now. hope to visit the place soon. @batangla, im surprised by its facelift too!